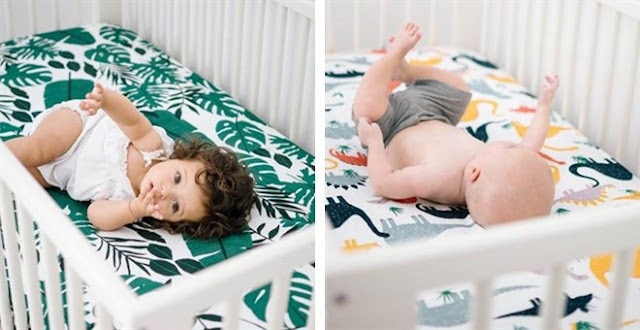 Check out these Crib Sheets for $15.49 (Retail $28.99). Made from 100% Certified Organic Cotton Muslin. All around elastic for a safe snug fit. A tasteful gift for all occasions. Extra soft fabric that gets even better with each wash.
$3.99 for the first item and $1.99 for each additional item. US only. Seller usually ships within 3 business days. Ships no later than Fri, Feb 16.